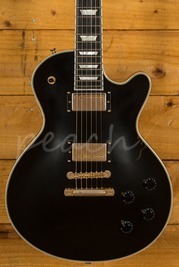 The Les Paul Studio has long been one of the most popular Gibson models on the market. 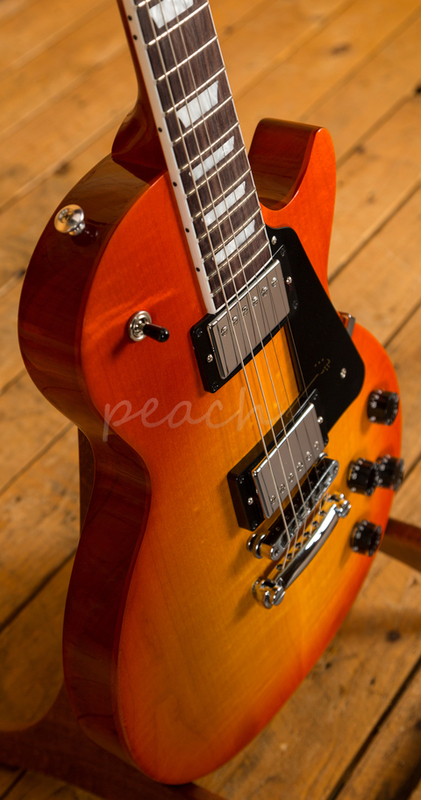 They perfectly capture the true essence of a Les Paul but at a really affordable price. 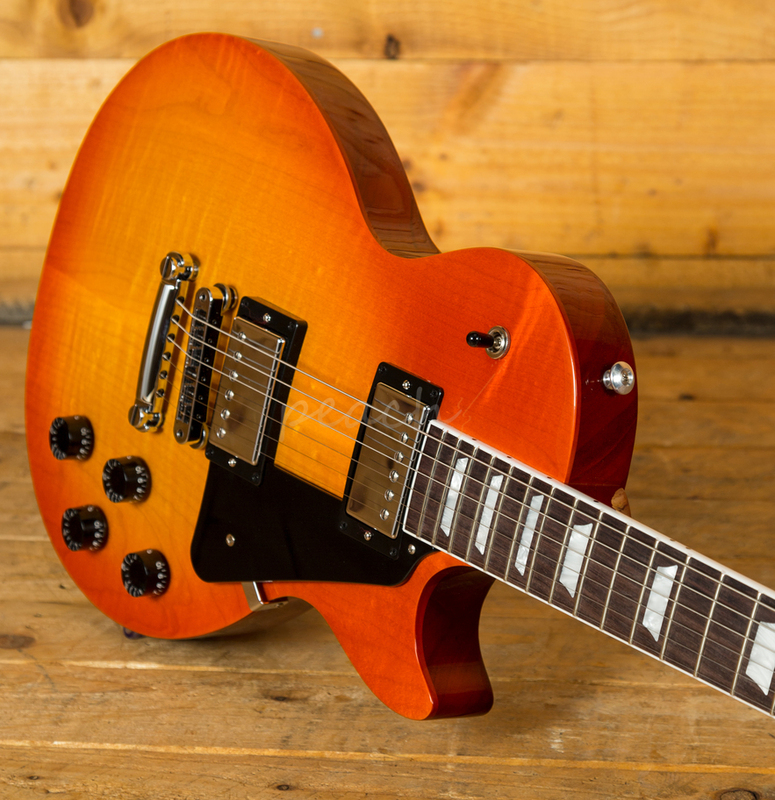 The Gibson USA Les Paul Studio 2019 takes this workhorse guitar to a whole new level. 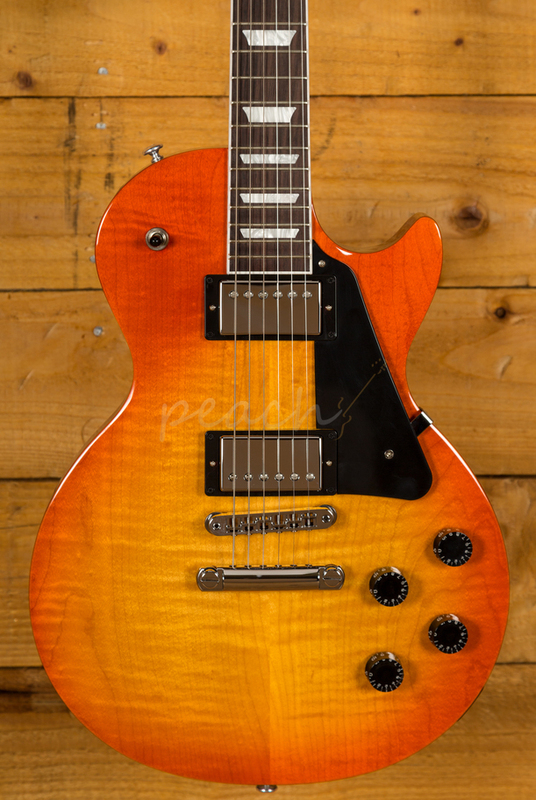 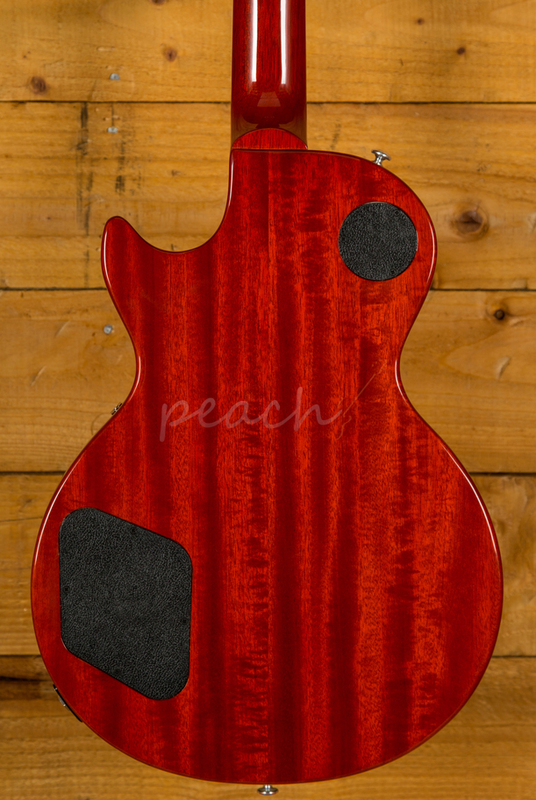 With a plain maple top that sits beautifully upon a traditional Mahogany body, you get those classic Les Paul tones. 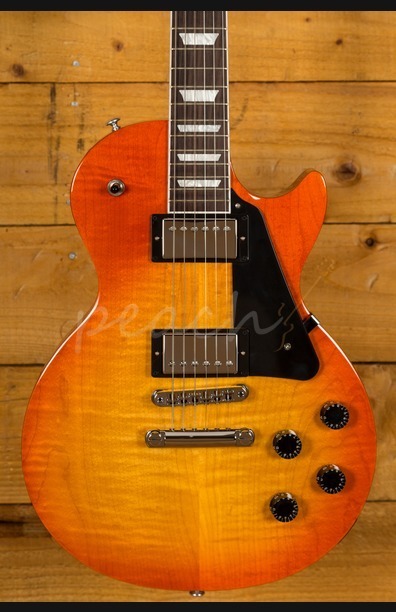 Finished in Tangerine Burst, the body benefits from Gibson's Ultra-Modern weight relief which offers enhanced resonance and increased sustain while remaining super comfortable. 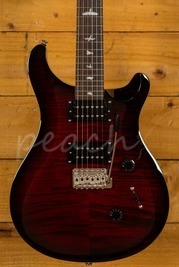 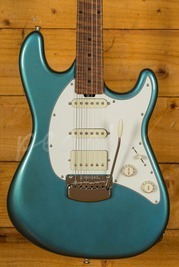 The fast, slim taper neck features a lush Rosewood fingerboard for broader sonic depth and a comfortable, modern feel. 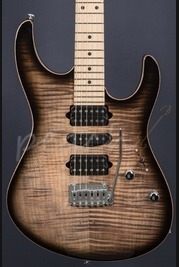 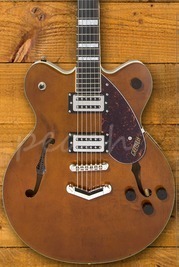 Grover tuners provide accurate and efficient tuning while a TekToid nut increases sustain and precise pitch return. 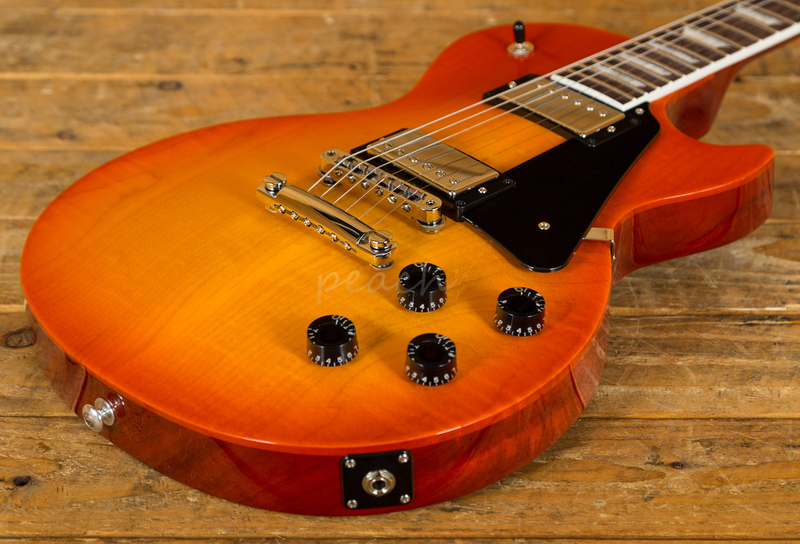 Loaded with 490R and 498T pickups, the Studio delivers authentic Gibson tones straight from the golden era, the neck position delivering great PAF-style tones.